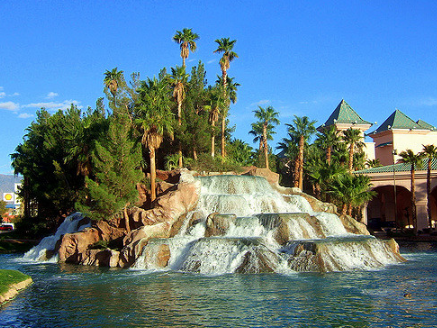 The CasaBlanca Resort and Casino is serving as the host hotel for the 2019 NCWA National Duals. 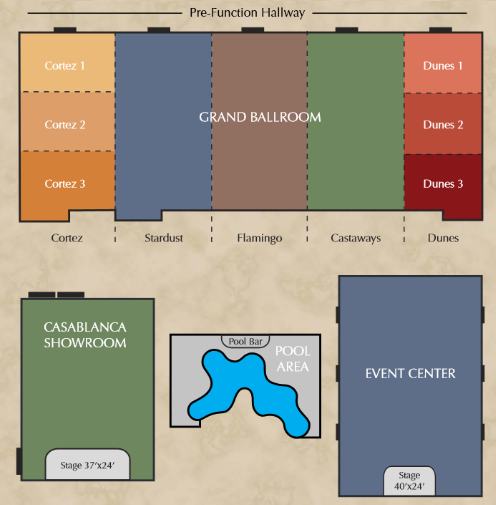 The secondary hotel also owned and managed by CasaBlanca is the Virgin River Hotel and Casino (2.7 miles away from venue). The hotel reservation line for this hotel is 877.GETAWAY (438.2929) as well. The rate for this hotel is $54 per night. Thursday night rates may vary (should be less) but please book through the same procedure as listed above. 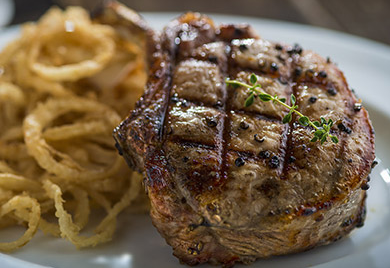 There are several restaurants to choose from at the resort including Katherine's Steakhouse (featured above), the Casa Cafe, the Mesa Buffet, and a daily poolside menu. The resort features plenty of event space including a sizable pool area. 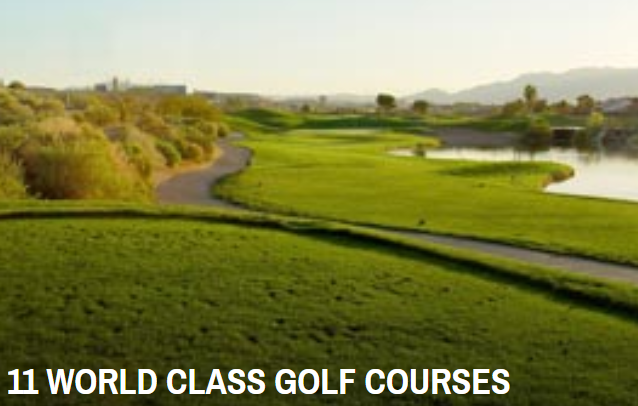 While you're in Mesquite make sure to book a golf outing at one of their 11 golf courses or venture to the spa on site!